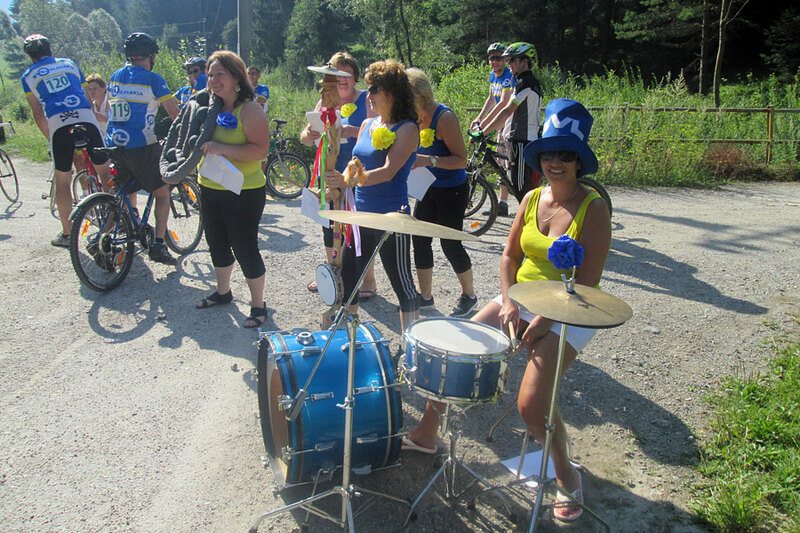 Successful sports day with new ZVL mascot | ZVL SLOVAKIA a.s.
On 7th of August 2015 we started our sports day with second edition of cycling time trial nicknamed „Tour de ZVL”. 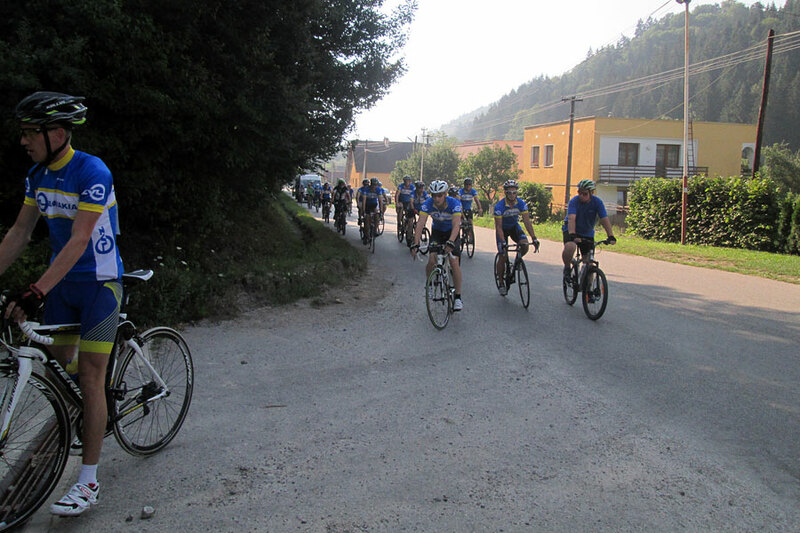 Pleasant sunny weather lured in many participants as well as our company mascot ZVL-káčik with its team. The creators of our mascot are integral part of ZVL and proved their creativity, diligence and fun-loving minds. Our heyday carried on with futbal tournament, best women futballer competition and many other sporting activities. 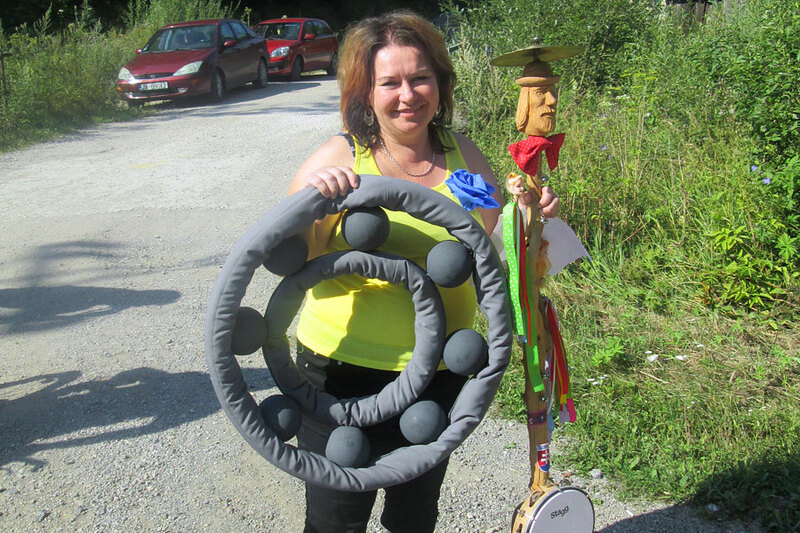 Sporting has taken place for full day and in the evening winners in futbal related competitions were decorated. Afterwards, relaxing by good food and chitchatting was in plan. 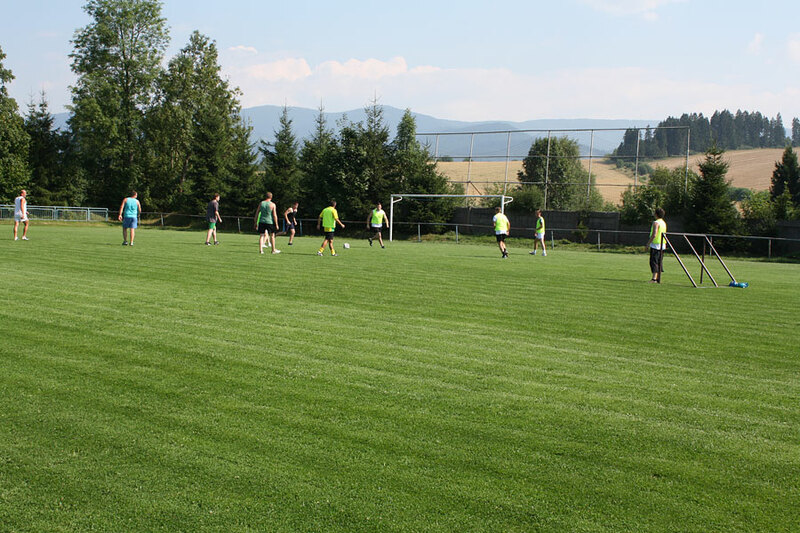 We are looking forward to next year´s edition with main aim to have good portion of sports and fun.